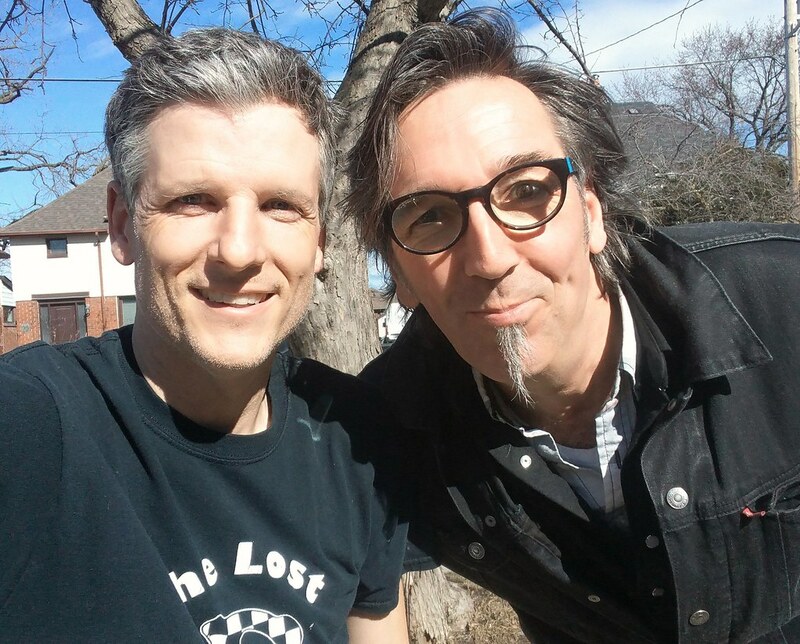 In this 443rd episode, Mike chats with Stephen Fearing about his solo career, years with Blackie and the Rodeo Kings, and Fearing and White before he kicks out the jams. This episode is exactly 2:37:50. Toronto Mike'd is proudly brought to you by Great Lakes Brewery, Palma Pasta, Fast Time Watch & Jewellery Repair, Property in the 6ix, BUKL and Camp Tournesol. 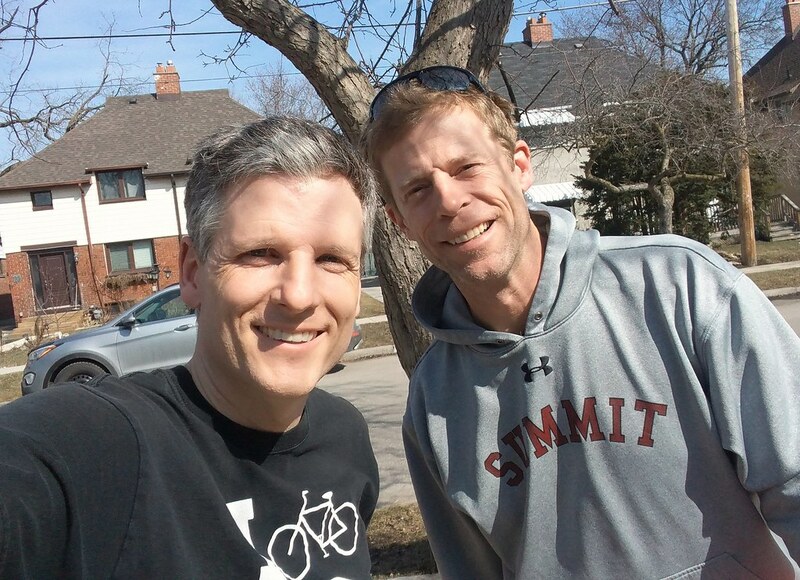 In this 442nd episode, Mike chats with Sportsnet's Michael Grange about his years writing for the Globe and Mail, his work at Sportsnet covering basketball, RJ Barrett, the Toronto Raptors and more. This episode is exactly 2:05:31. 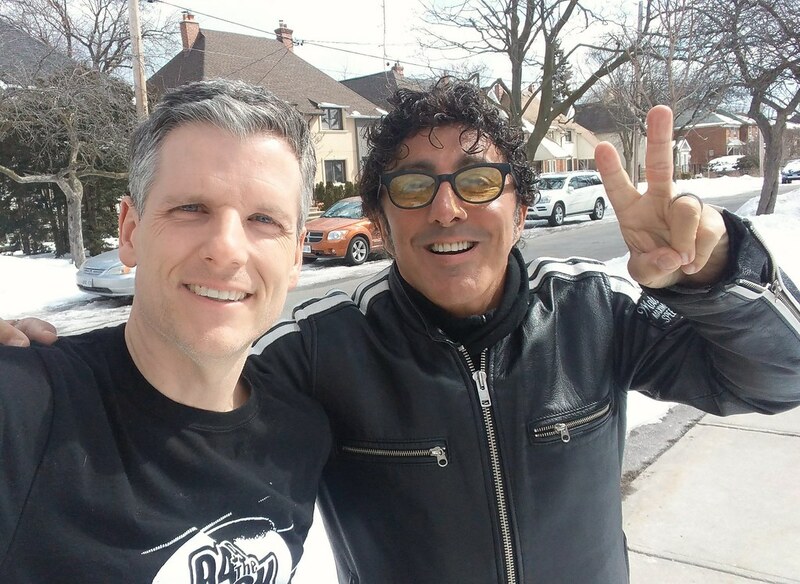 In this 441st episode, Mike catches up with television and radio personality Ralph Benmergui before he kicks out the jams. This episode is exactly 1:57:48. 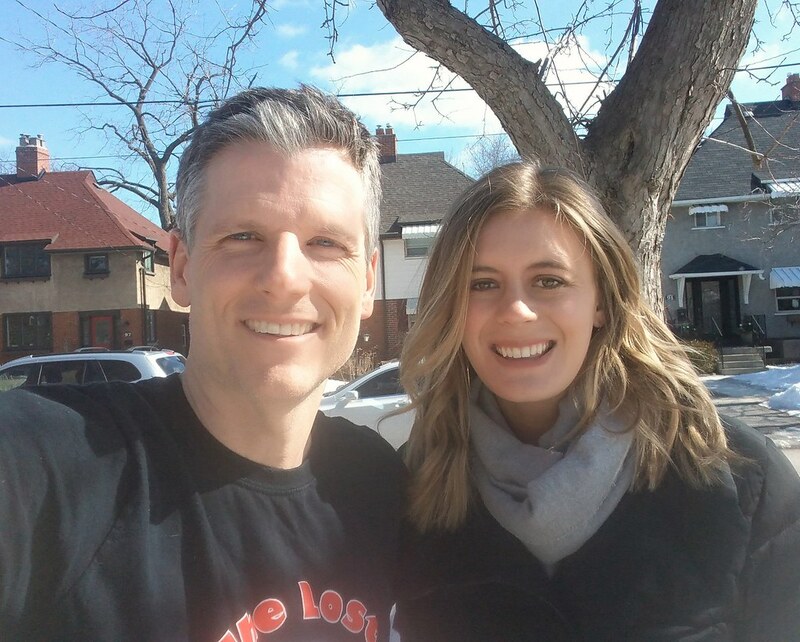 In this 440th episode, Mike chats with The Toronto Star's Blue Jays beat reporter Laura Armstrong about her career, Vladdy, and more. This episode is exactly 1:51:50. In this 439th episode, Mike chats with The Jeff Healey Band's drummer Tom Stephen about the band, Jeff Healey and his new book, Best Seat in the House. This episode is exactly 1:39:35. 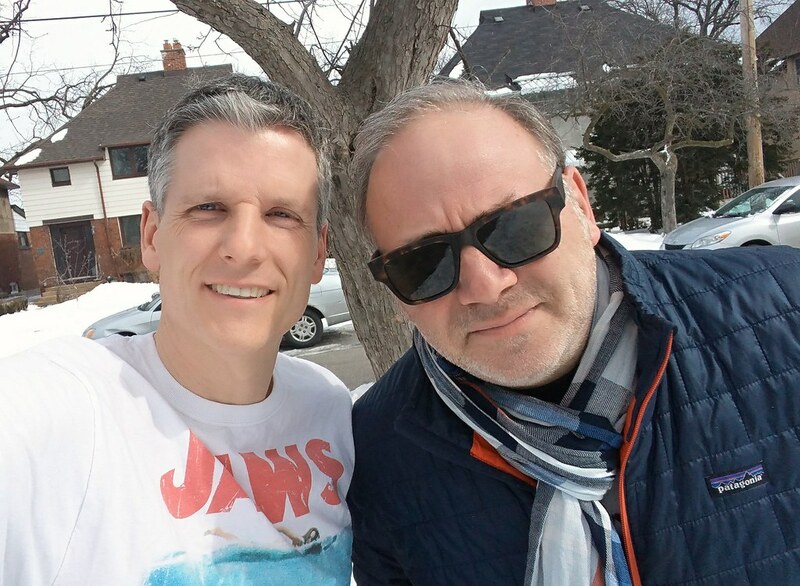 In this 438th episode, Mike chats with Jake Gold about his 18 years managing The Tragically Hip, his six seasons as a judge on Canadian Idol, other musical acts he's managed and so much more. This episode is exactly 2:05:57. 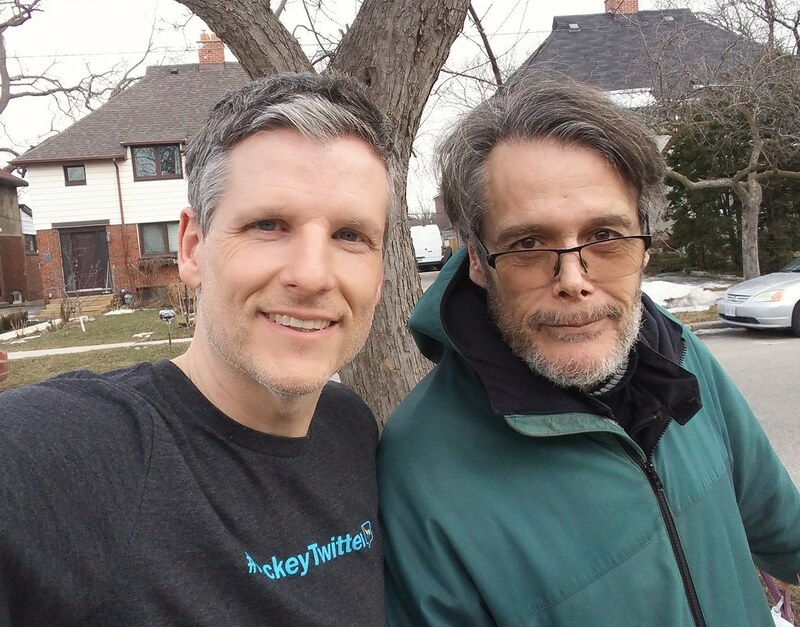 In this 437th episode, Mike chats with the Toronto Sun's Steve Buffery about his decades covering sports for the paper, his love for Etobicoke, and the interesting characters he's met along the way. This episode is exactly 1:59:05. 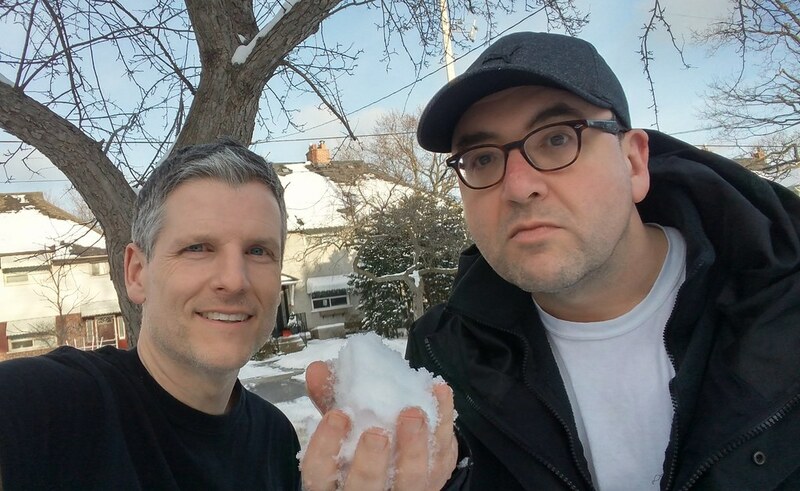 In this 436th episode, Mike chats with Marc Weisblott from 12:36 about the current state of media in Canada and what you oughta know. This episode is exactly 2:30:00. 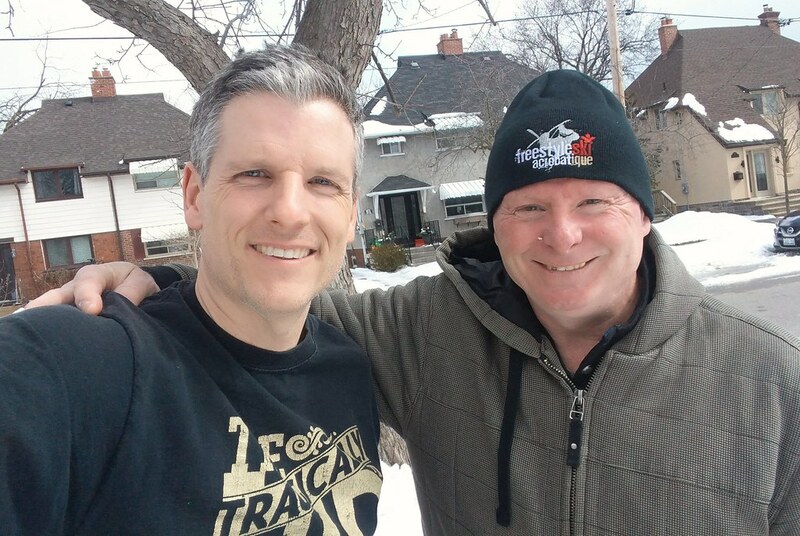 In this 435th episode, Mike chats with Ted Woloshyn about his years at Q107, CFNY, CKFM and CFRB / Newstalk 1010 and more. This episode is exactly 1:38:40. 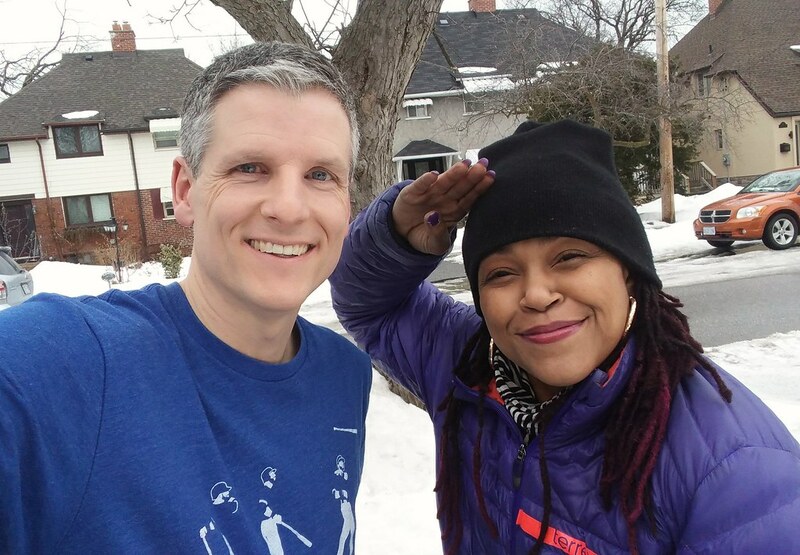 In this 434th episode, Mike chats with Michie Mee about the roots of Toronto hip-hop, her rap battles, breaking out with Jamaican Funk, Raggadeath, Flow 93.5 and more. This episode is exactly 1:22:08.